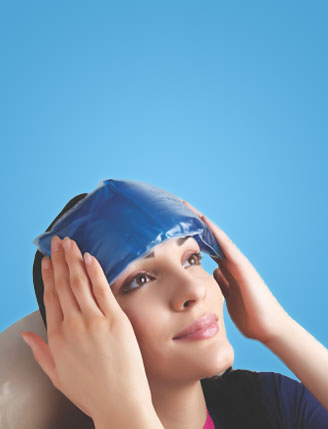 Flamingo Cool Pack is acknowledged for its unique cooling therapy. 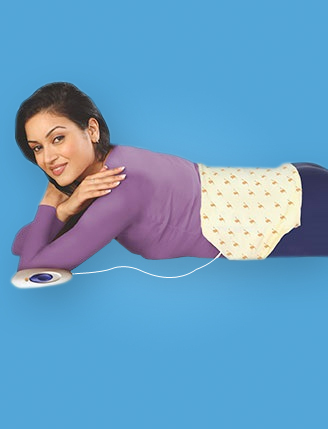 This product is known to provide relief from most of the body aches and is an easy solution for pain relief of any kind. 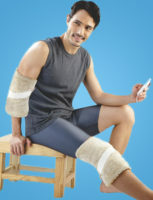 Flamingo Cool Pack is considered by the experts as a great product to relieve pain, swelling and bruising by cold therapy. This product needs to be stored in the refrigerator or freezer before being used. The Flamingo Cool Pack can be re-used as per the convenience and requirement of the user. We have made sure that our products are made to stand at par with the set quality standards by conducting thorough checking procedures at different stages of production.